Eugen has a PhD in Sociology from 2012 at the Faculty of Sociology and Social Work, University of Bucharest, with a doctoral thesis entitled “The Image of Rural Space in the Romanian Society”. He has postdoctoral studies within the Romanian Academy with a theme related to the traditional activities associated with the Romanian rural area. 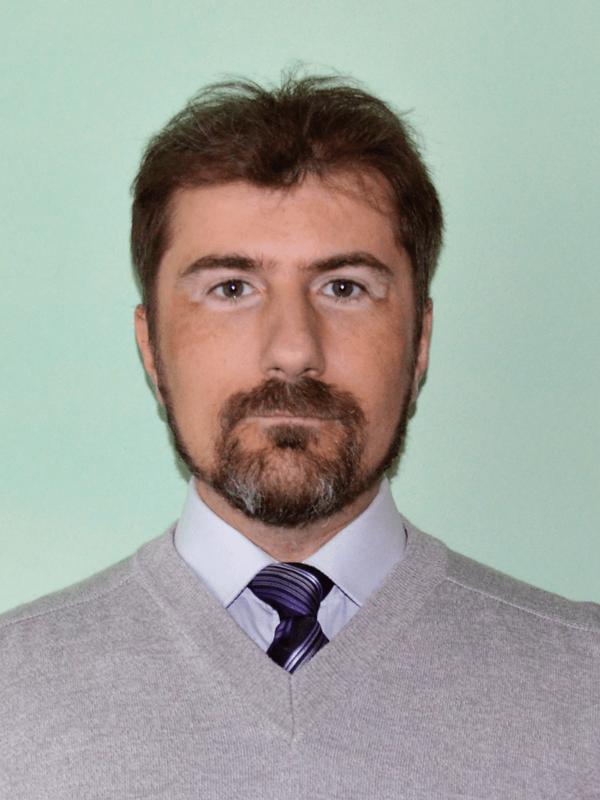 Currently he is a scientific researcher III at the Research Institute for Quality of Life, Romanian Academy, with research interests in the area of ​​social networks, visual sociology and rural studies. He was involved in research projects in areas such as public understanding of science (2008-2010), social stratification (2008-2011), social economy (2013-2014) or social inclusion (2016). Recent publications include studies on the use of imagery in the public space (Glăvan, E. (2014). Murales Bolognese: Visual Representation of Italian Urban Culture. Sociologie Românească, XVIII(3), 86–96. ), traditional economic activities (Glăvan, E. (2014), Socio-Economic Aspects of Beekeeping in Romania, Journal of Community Positive Practices, XIV (4), 95-112.) and education (Glăvan, E. (2016). Dificultăți ale învățământului profesional și tehnic. Studiu de caz: Liceul „Dan Mateescu” Călărași. Calitatea Vieții, XXVII(4), 414–430. ).